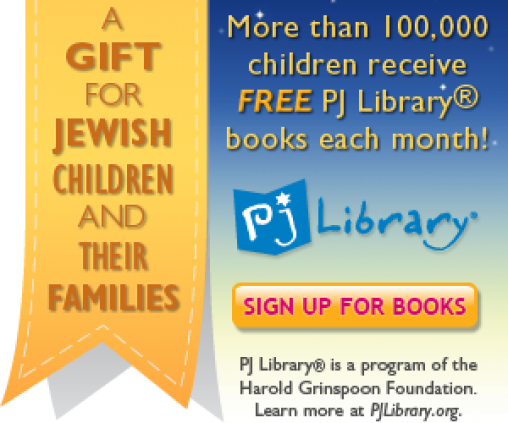 Every month, from the 1st – 10th, kids visit pjourway.org to choose a book from a selection of four high-quality titles that have been reviewed by a panel of PJ educators, parents, and kids. That's 12 free books a year! To make the choice easier, every title offered comes with a synopsis and author bios, ratings and reviews, and video trailers. Kids can also take polls and quizzes, participate in monthly interviews and challenges, and comment on blog posts.